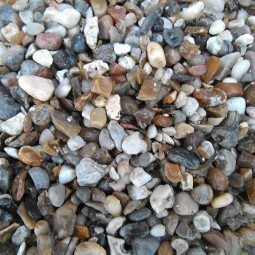 Our 10mm shingle is available in loose direct loads for bigger projects. 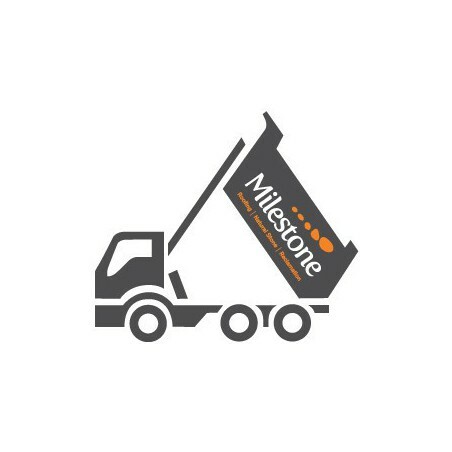 Loose loads of between 10 and 29 tonnes can be delivered directly to your premises. 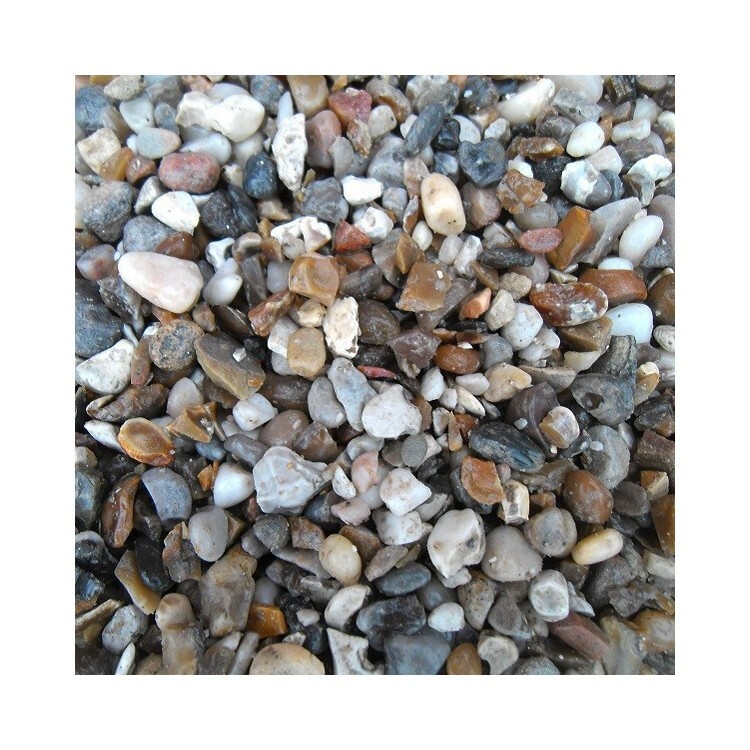 If you need to place an order for our loose load 10mm shingle, call our team to discuss your requirements and we will happily provide you with a bespoke quote. 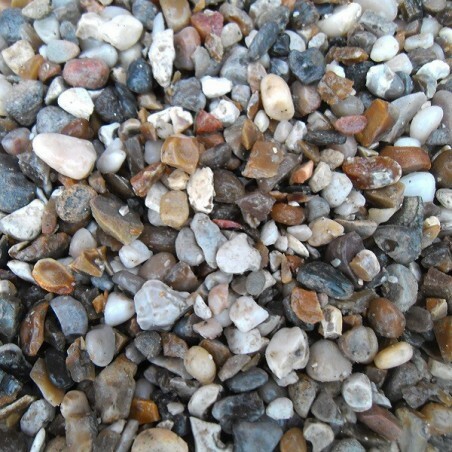 Our shingle can be supplied and delivered nationwide via our courier or HIAB offload services.